The Eighth Edition of Kabaddi World Cup are going to be held at Ahmedabad, Gujarat from 7 to 22 October this year. United States of America, Australia, Canada, Kenya, Poland, Iran, Bangladesh, Korea, Thailand, Japan, England and India are the participating countries. Though it has always been an Indian game, it is slowly gaining popularity worldwide. The dream team for World Cup was announced yesterday in an event in Mumbai. 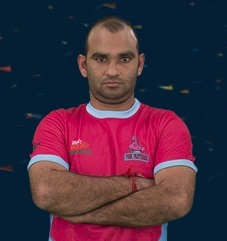 Balwan Singh will be head coach with E Baskaran as his deputy. The team is star-studded with all the Pro Kabaddi League players. He is the star raider who will lead India in the World Cup. 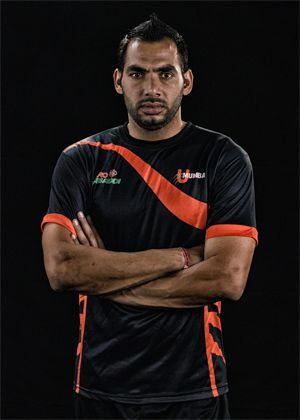 Deputy to Anup, we all know him as the amazing all-rounder from Pro Kabbadi. 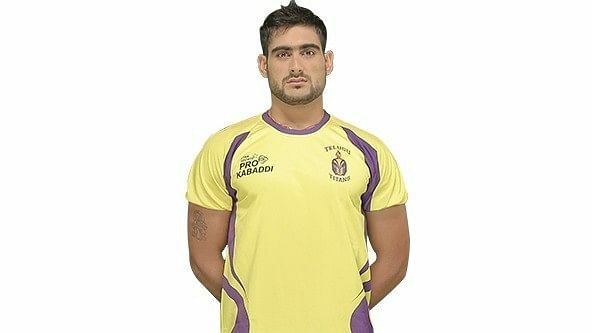 He was first picked in the Indian team at the small age of 19 and he has still maintained his position of the aggressive raider. 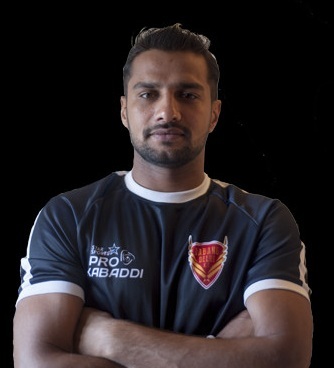 Hailing from a small village in Haryana, he has overcome a lot of adversities in his life and proved his position as the all-rounder time and again. This 41 year old from a Farmers family in Tamil Nadu is one of the strongest defenders India has ever see. This raider is known to surprise his opponents with his trademark Scorpion Kick. Be careful! Another great all-rounder to look out for. Ranked among the top 20 defenders, he has some brilliant tackles to pin the opponents. Dubbed as the Tornado Raider, he has exceptional skills. He was born in a sport conscious family in Malakhpur, UP. Known for his trademark move called “dubki,” which is a cross between a duck and a dive to avoid a defender. 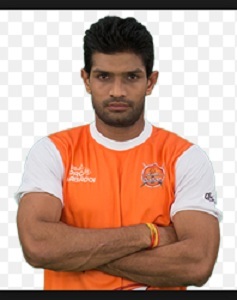 He comes from the town of Sonepat in Haryana. He is a full-fledged raider with sharp attacking skills. A bit of an all-rounder, he has a leaning towards being an defender. This defender renders the raiders helpless with his ‘ankle-grip’. Another raider to lead India to glory. So come on India, let’s cheer for these men!